England, year of our Lord 1190. King Richard the Lionheart is being held prisoner and his brother, Prince John, is oppressing the masses. Only one man dares to rebel against this oppression, assisted by a handful of brave and loyal followers. His name: Robin Hood. On his return from the Crusades, Robin discovers a slightly different England from the one he left behind: Prince John has taken to the throne while he was gone. 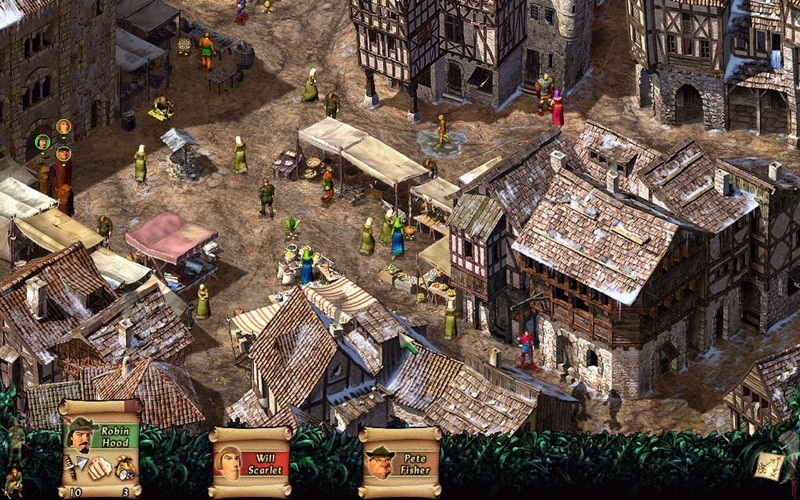 What's more, the Sheriff of Nottingham is taking advantage of the situation, forcing the poor villagers to pay countless taxes. 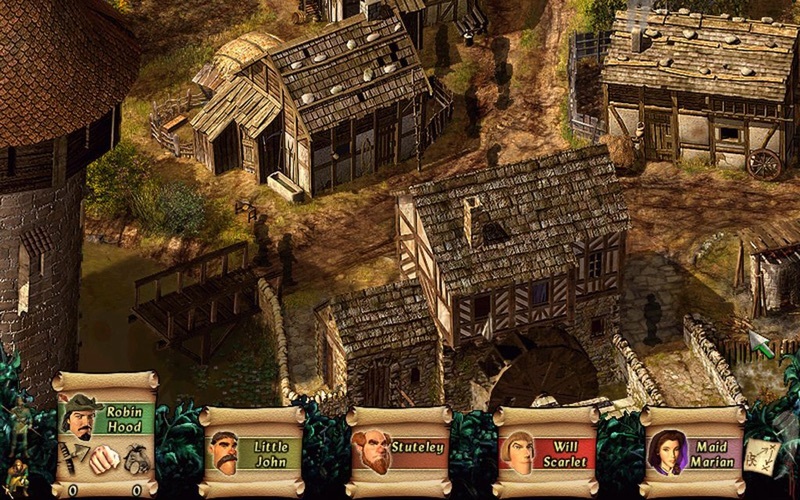 Take charge of a group of characters, each one with their own skills and abilities, which you will have to put to good use if you want to finish each mission without any trouble. There are nine characters in total, including Robin, Friar Tuck, Little John and Maid Marian, and each one has their own particular strengths. 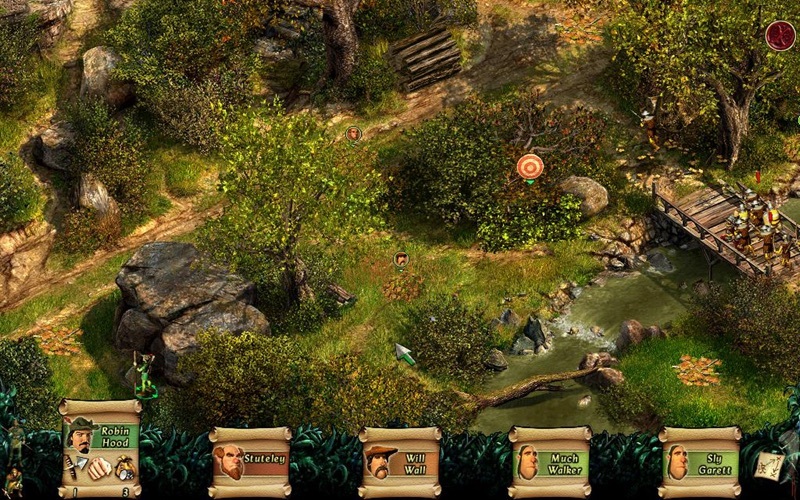 You will have a whole arsenal of weapons at your fingertips, which you need to use to get rid of your enemies without causing too many fatalities: each mission earns you supporters, directly proportional to the number of guards the group has spared, among which you'll find mustached, aggressive and strong companions. 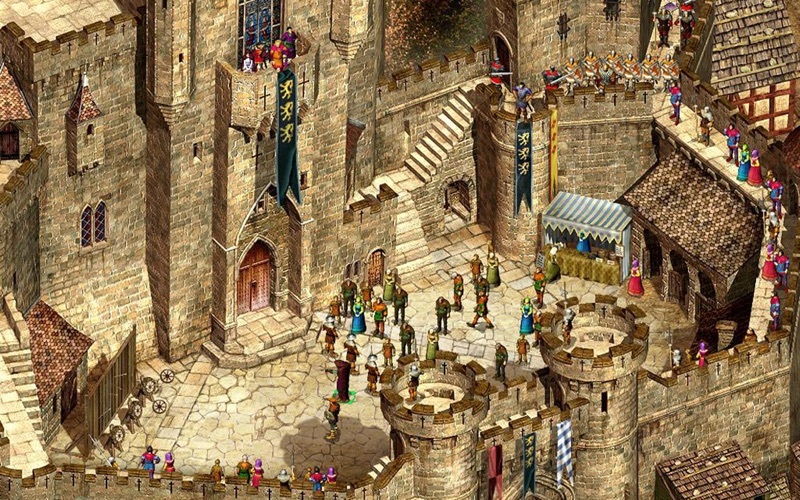 Be careful though, as the guards will be out in force, and you'll need a lot of patience and perseverance if you want to finish the more challenging missions without fighting any of them. ● Select your missions and team members and relive his adventures in a full campaign. 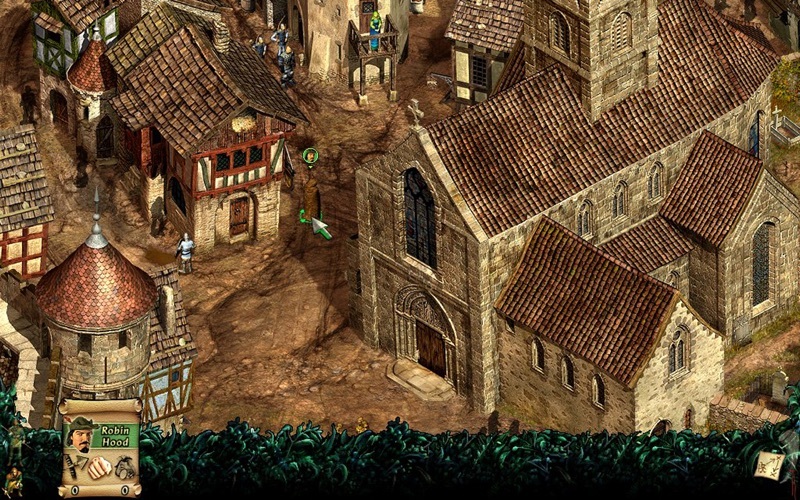 ● Over 30 missions available, during which you will save Little John, prevent Marian from marrying the infamous Sir Guy of Gisbourne, launch an attack on the tax collectors' convoys in Sherwood Forest and much more! ● 5 huge castles that you can visit in different circumstances: day or night, or in bad weather. ● Play up to 9 different characters, each one with their own specific characteristics. ● Use your computer mouse in an innovative fighting system. ● Your victory depends entirely on your tactical decisions. It's up to you to choose whether you infiltrate the castles discreetly or take on your enemies courageously, armed with your sword and bow. Correction of bugs reported by users.